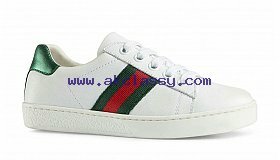 Buy Shoes Online In Pakistan means, in wide part, trusting the pictures offered by the e-commerce. So, look the beautiful and large size layout to get the original Adidas Running Shoes. Shoes online in Pakistan is the best place for lightening up your wardrobe.